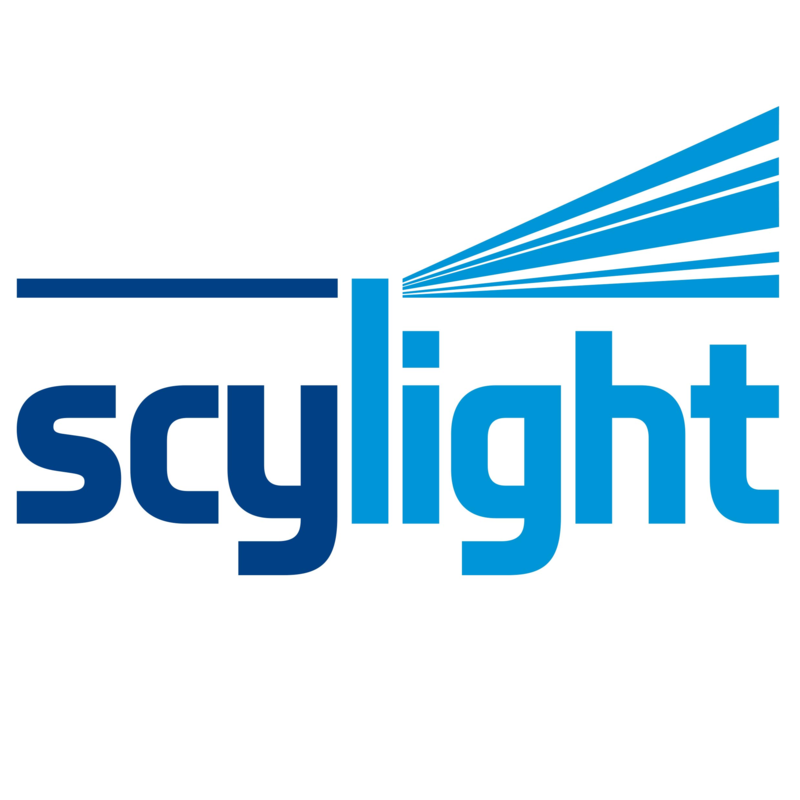 ScyLight ("skylight") is the ARTES element dedicated Optical Communication Technologies. 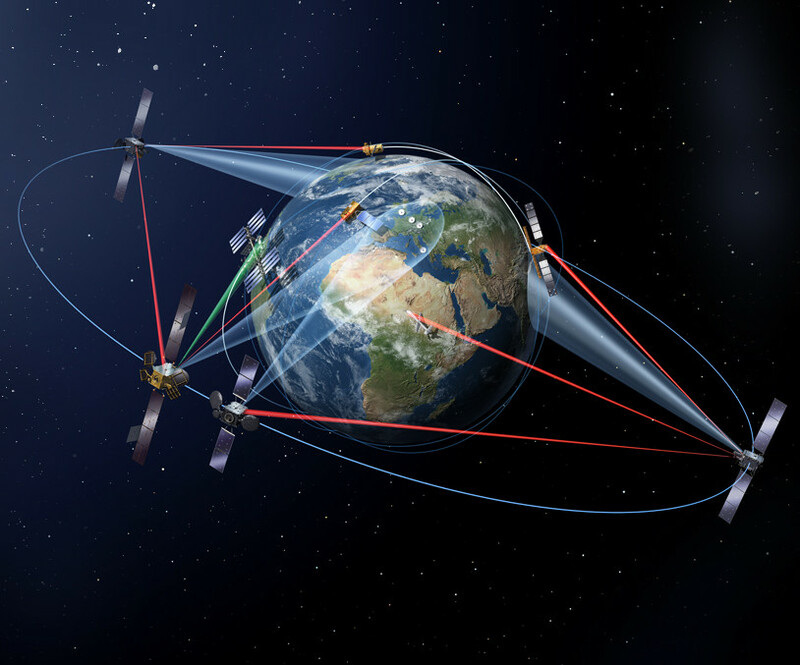 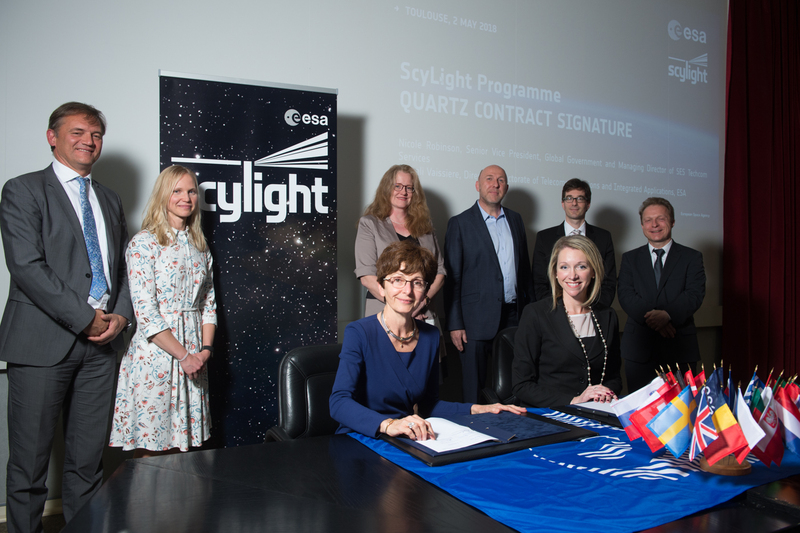 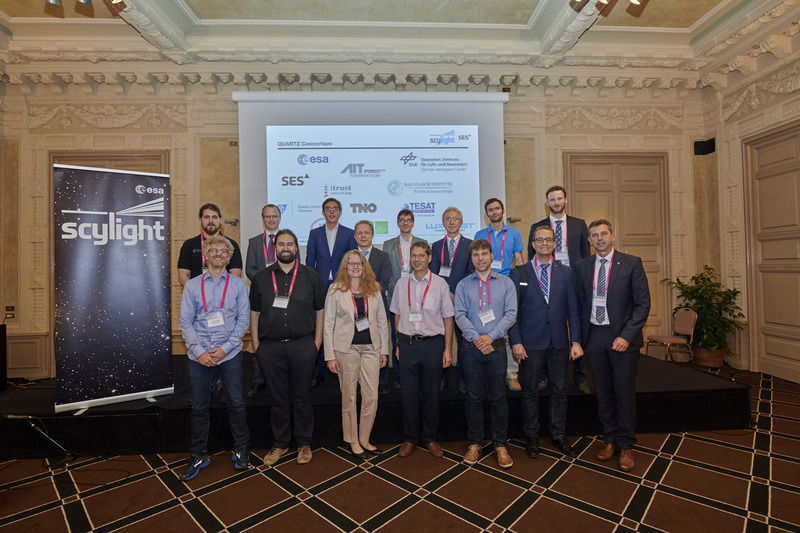 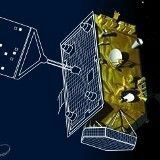 Through it, ESA aims to elaborate a technology roadmap for optical communication technologies, undertaken in close coordination and cooperation with all stakeholders involved: industry, operators, service providers, satellite manufactures, research institutes and other experts in the field. 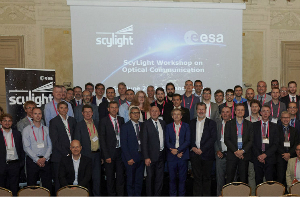 21 February 2017 – The large turnout for this recent event indicates tremendous interest in optical technologies within the satellite communications industry.